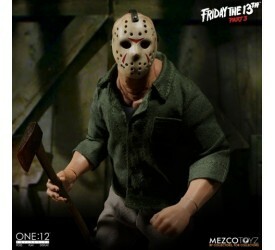 Cast directly from a film used prop mask this is an aut..
NECA resurrects everyone's favorite momma's .. 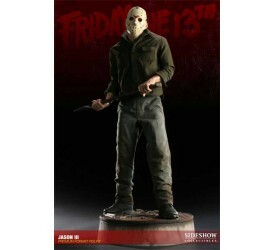 Detailed Friday the 13th Jason action figure, based ..
"There's a legend around here. 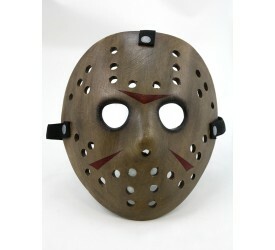 A killer buri.. 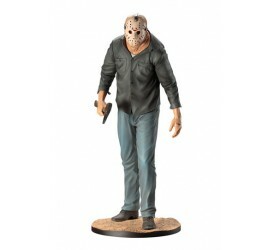 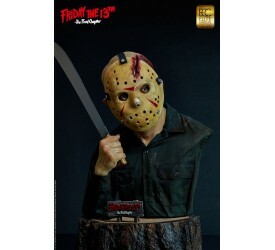 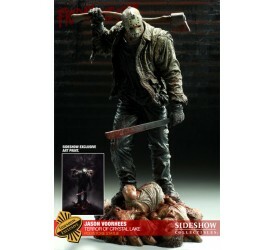 Sideshow is proud to introduce the Jason Voorhees Sixth..
Jason Voorhees is back, and ready to stalk your statues.. 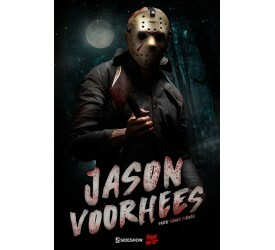 Sideshow Collectibles is proud to bring you the Jaso..
"KI-KI-KI, MA-MA-MA!” Friday the 13th: Th..